The Habibi products can be heated as often as required without losing its heating effect. The high quality and tear-resistant material provide when used properly for a long life. Please always make sure that the grain filling is not damp and wet (mildew). After cleaning and before heating, the Habibi must be completely dry. 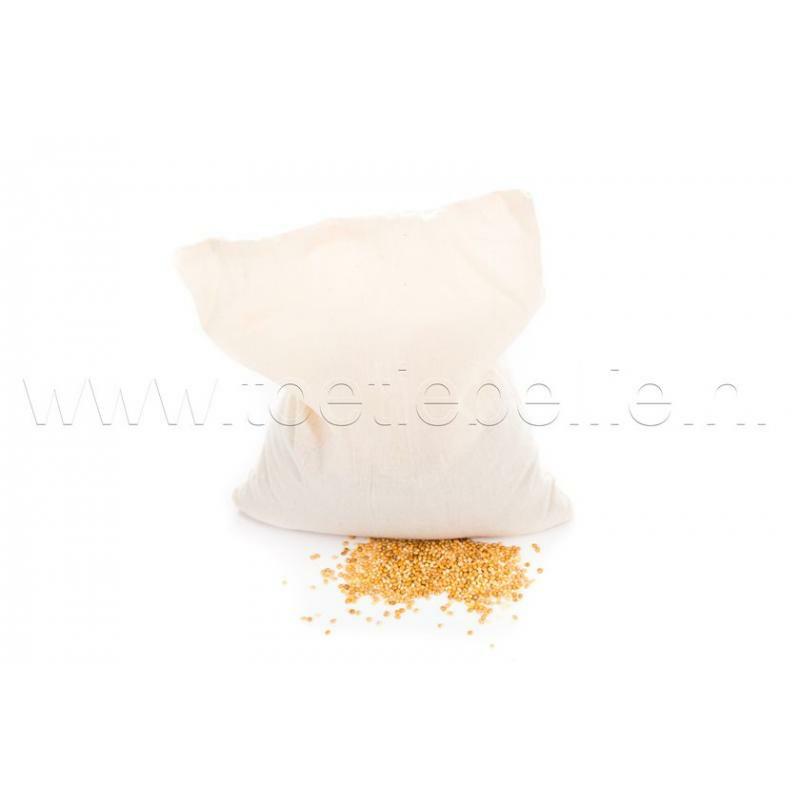 The Habibi scent of genuine millet filling, which will dissipate over the time, can be refreshed by simply applying a few drops of organic oil. After each use, store in a dry and cool place. Grains are not suitable for consumptions! The Habibi Products (Classics/Premium/Kids-Collections/Midis) have been produced strictly to the European Regulation for Toys 2009/48/EG and have been constantly controlled by international inspection companies. 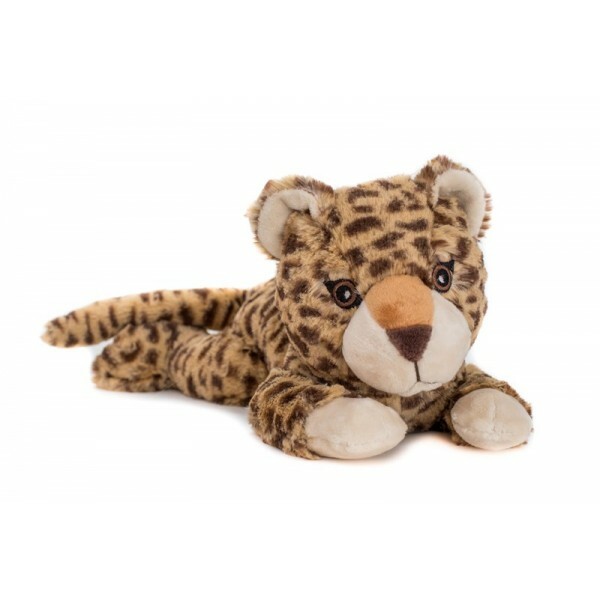 Habibi Plush products have passed all the tests. It’s a matter close to our hearts, that we produce a product that is of the utmost quality and meets the highest standards for you and your family. 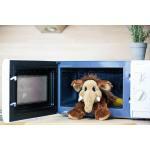 Habibi Plush Family – Premium (with removable grain pillow) The Habibi products can be heated as oft..